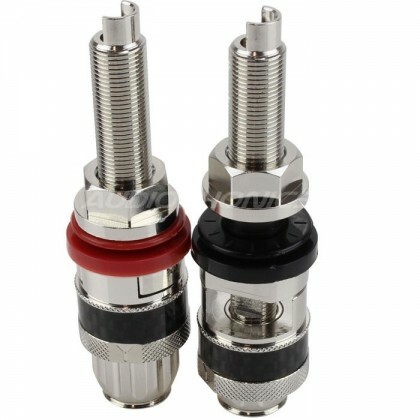 This high quality high quality contact loudspeaker terminal binding post block with carbon ring clamp benefits from high machining precision, competing with the best European and American productions. 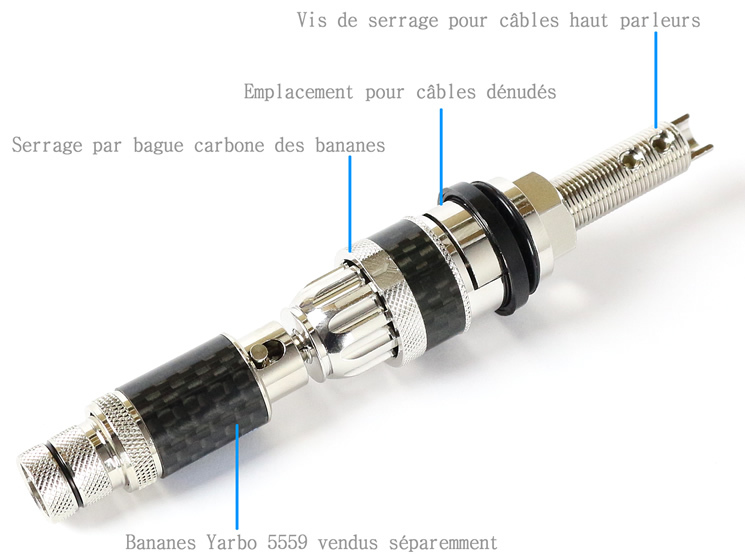 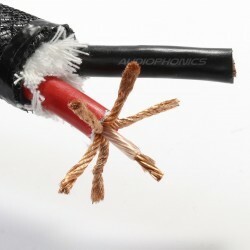 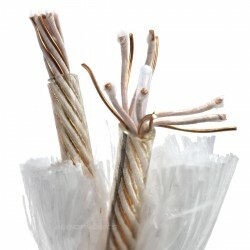 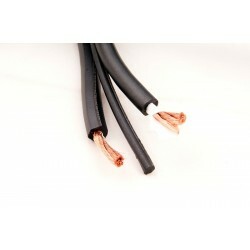 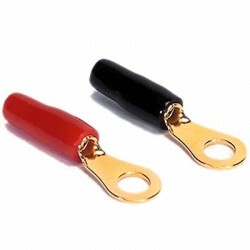 Offering the possibility of connections by tightening the internal cable with two screws, it allows to completely eliminate the need for welding. 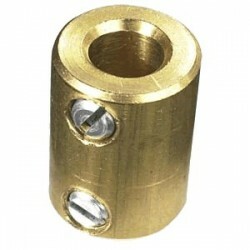 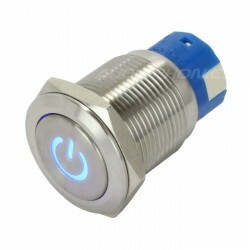 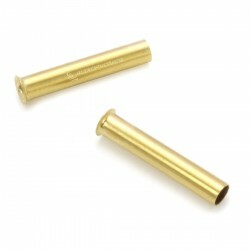 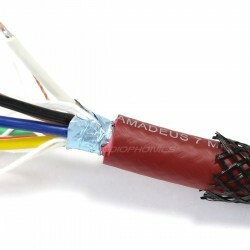 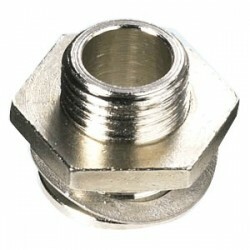 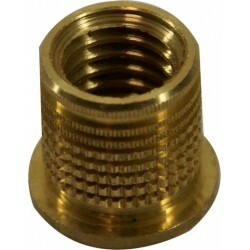 This loudspeaker terminal block offers a highly efficient clamping ring mechanism for any quality banana connector. 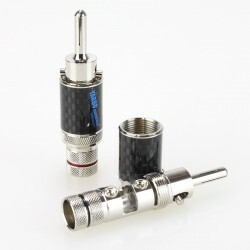 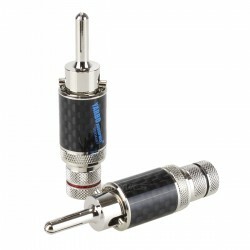 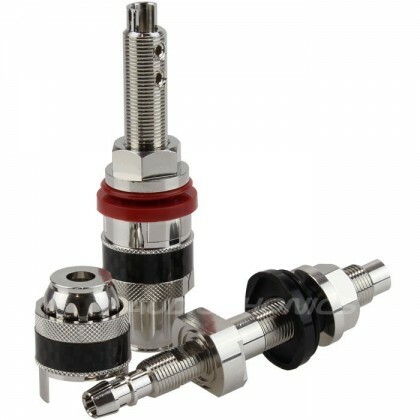 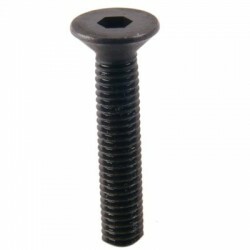 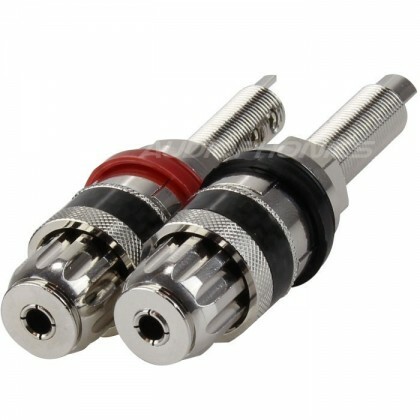 For the screwable part of the connector, click on this link: 2.0mm hexagonal Allen key.